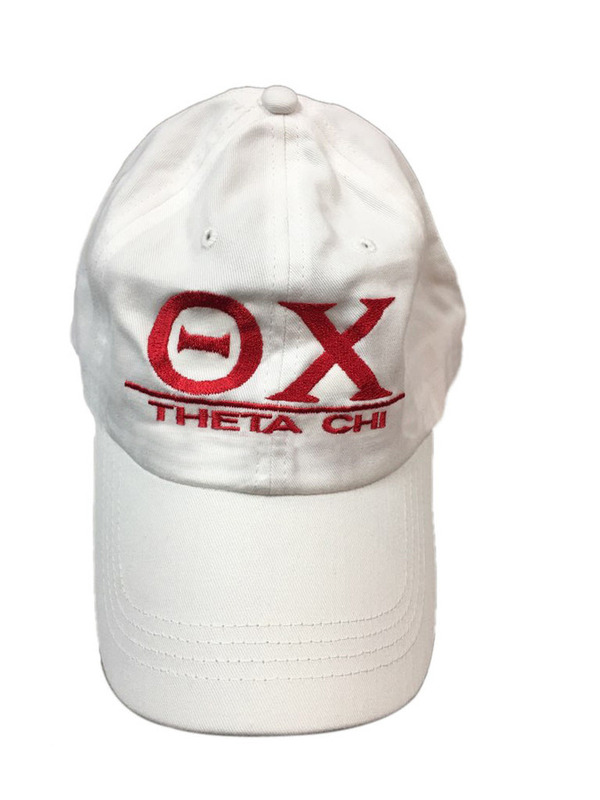 If you're the type of guy who likes to have the best hats in your closet, make sure you add at least one of these Theta Chi Line Hats to your collection today. 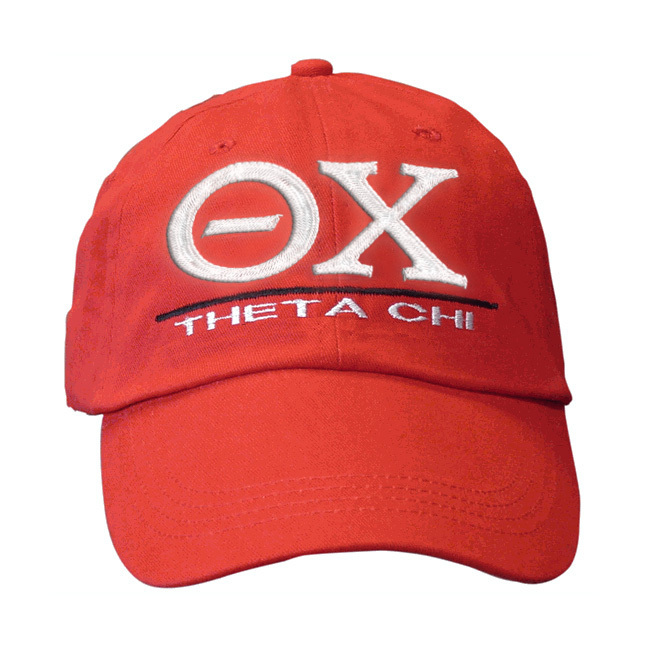 It's a customizable low-profile hat with a curved brim that's durable yet easy to break in. 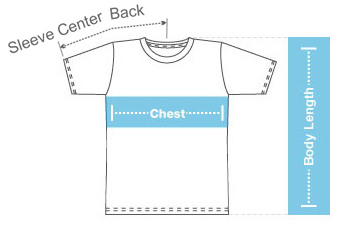 There's an adjustable band at the back for a comfortable fit. 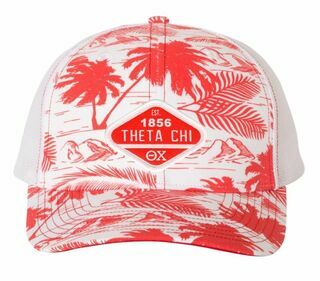 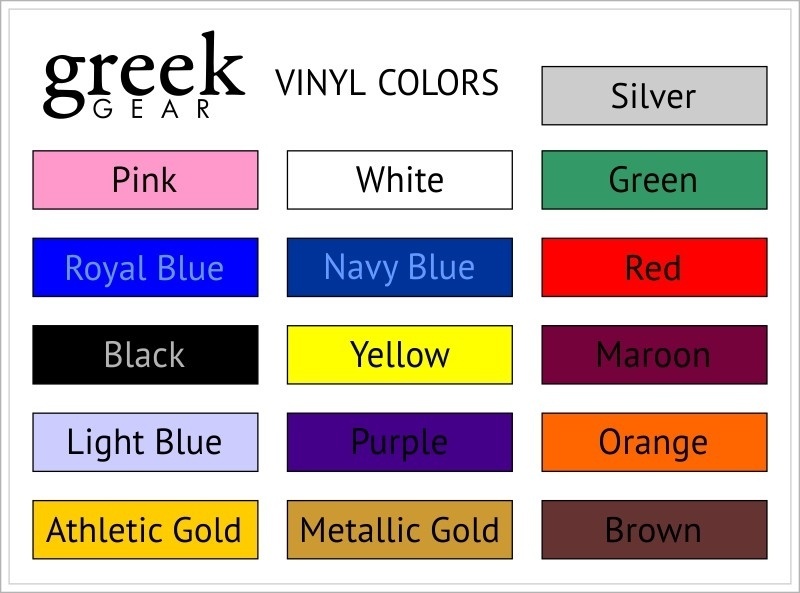 And oh the colors we have -- you can order a different hat for every day of the school week if you want (which wouldn't be the worst idea since this item qualifies for quantity discounts). 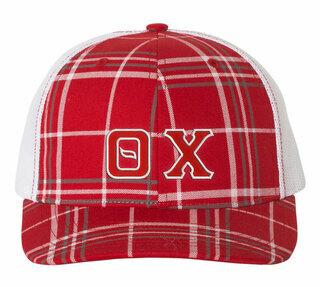 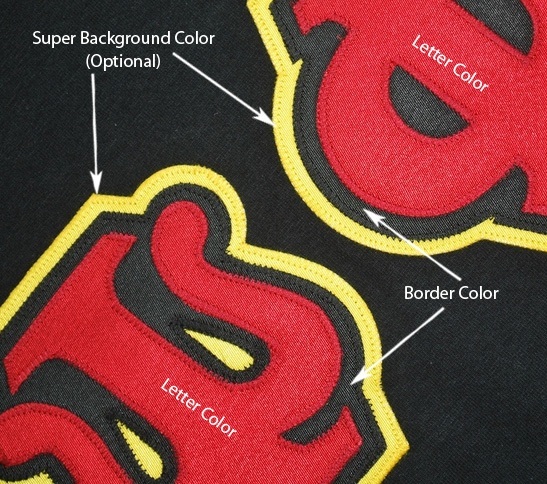 Personalize your hats with custom text, such as your nickname, school or chapter name.